Roadshows, awards & vintage vans! We’ve helped get Creamline’s friendly, caring personality known in the local community with a full calendar of outreach events that sets the brand apart from other online grocery retailers. Trial and engagement always spike after our on-the-ground activity and follow-up local marketing campaigns. 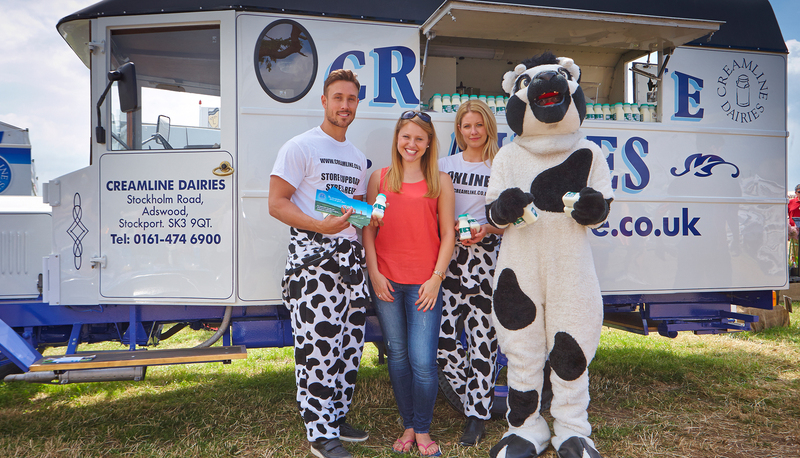 The ‘Meet the Milkman’ school roadshow we created and rolled out brings smiles to kids’ faces, pester power and an opportunity to reach out to parents. We launched the Cream of the Community scheme to celebrate unsung heroes, whilst raising Creamline’s profile in the regional press. 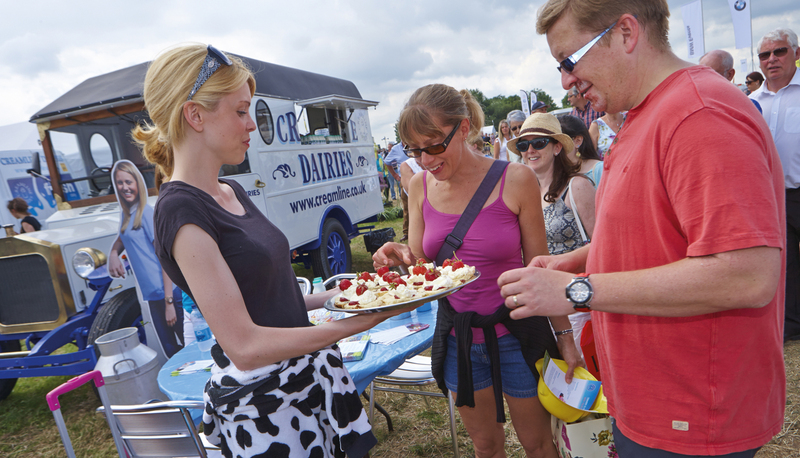 From Makers’ Markets to Salford’s Food & Drink Fortnight, the Cheshire Show to Manchester’s Aegon event at Northern Lawn Tennis Club, we hand pick our roster of events to deliver for Creamline.